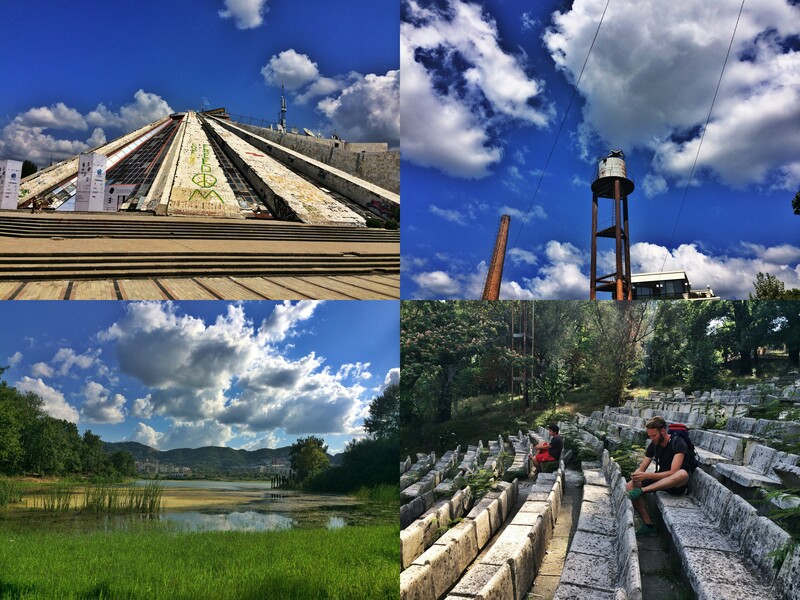 Through My Eyes: August 2014 » Lavi was here. 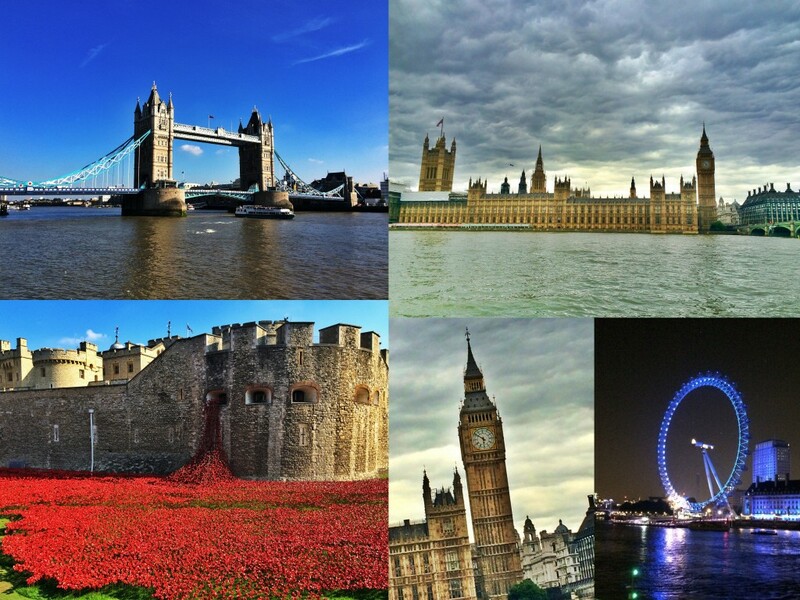 The five weeks of August to early September that I spent gallivanting around southeastern Europe and London was full of nonstop action and adventure. 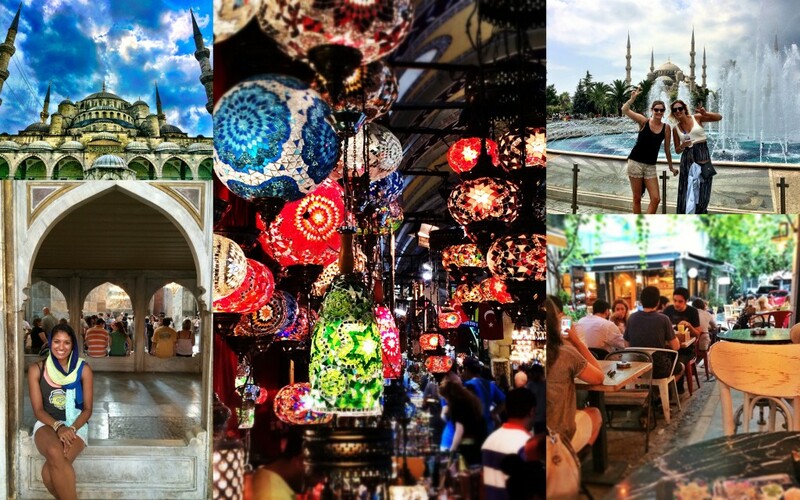 Istanbul was full of bright colors and life. After I got over the trauma of my lost luggage, I enjoyed the hustle and bustle of this part Asian, part European city. 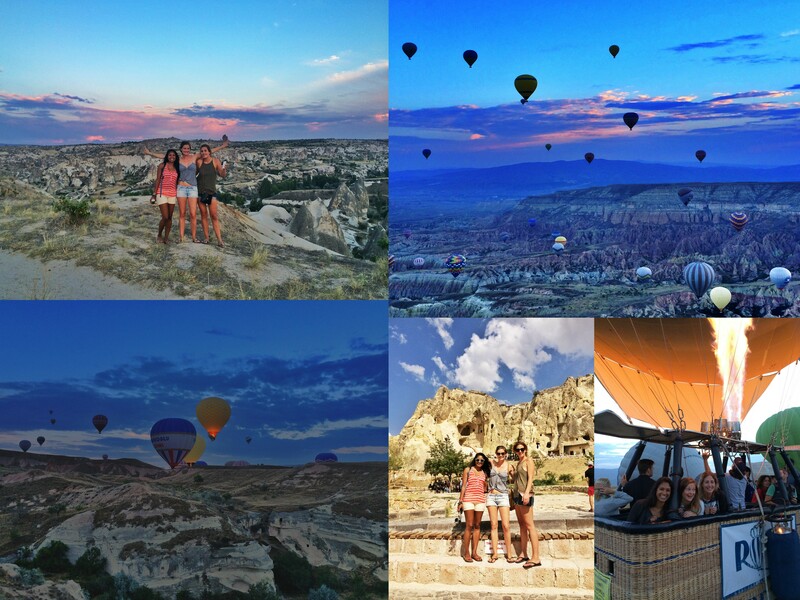 Cappadocia brought hot air balloon rides and desert-like landscapes. This place had underground cities and rock formations that were converted into buildings; it was like we stepped on another planet! Beautiful views on our cruise through the Turkish Riviera! 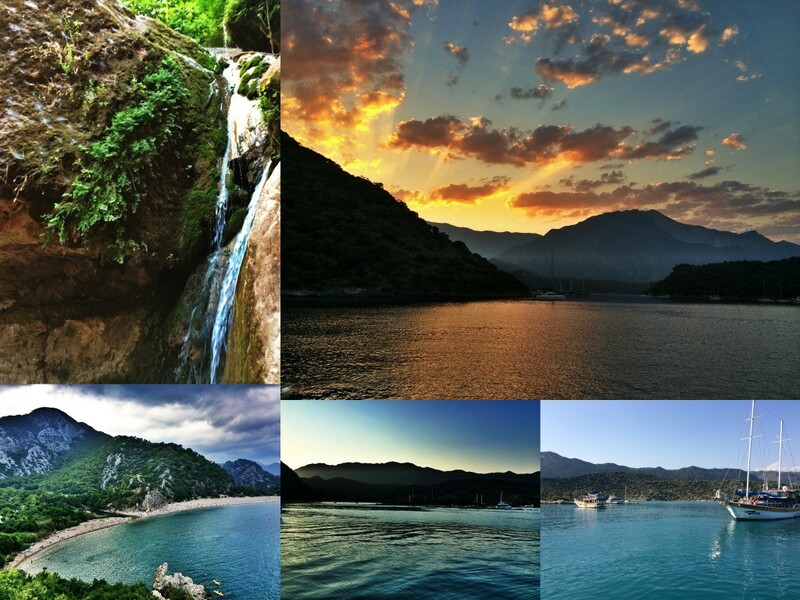 We cruised from Olympos to Fethiye for three nights and swam in some of the most blue-green water I’ve ever seen. Who knew turquoise originated from Turkey? (Actually, probably a lot of people knew, but I didn’t until my dad told me). 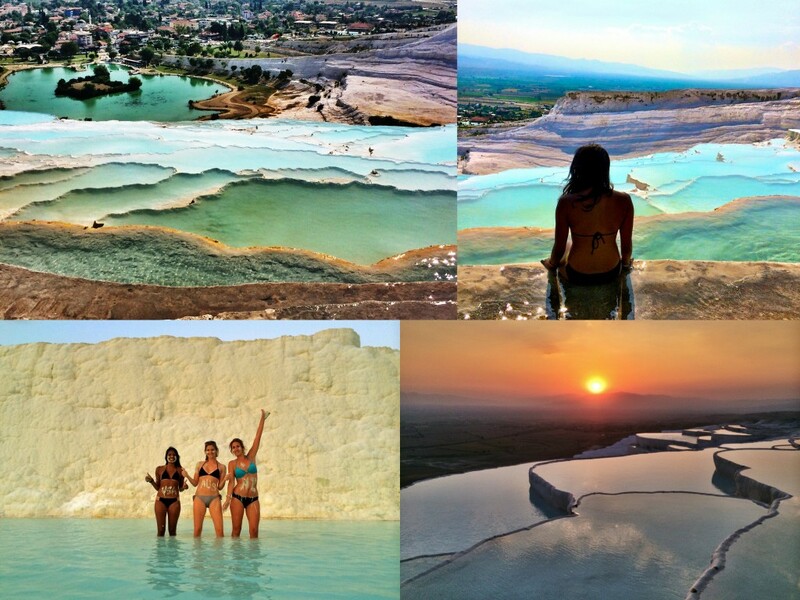 Once the cruise was over, we took a bus straight to Pamukkale in search of the famous travertine thermal baths. Pamukkale was HOT, and we didn’t get much relief in the warm waters of the thermal pools! After two weeks traveling Turkey with my dear friends, I said goodbye and headed to Tirana, Albania, where I spent a few days planning how to get to Croatia, the place I had been dreaming of since last year. Hitchhiking was not part of the original plan (although I had zero plan to begin with), but I hitched with my new Austrian friend Andi from Albania, through Montenegro, and ended in Croatia. It was a wild ride in which we were driven by interesting people whom I won’t soon forget. 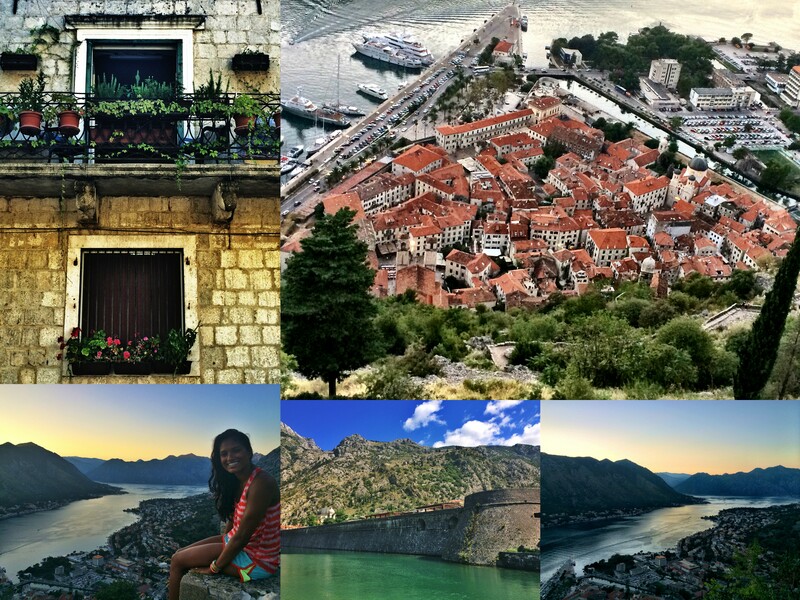 Our first destination on the hitchhiking trip was Kotor, Montenegro. 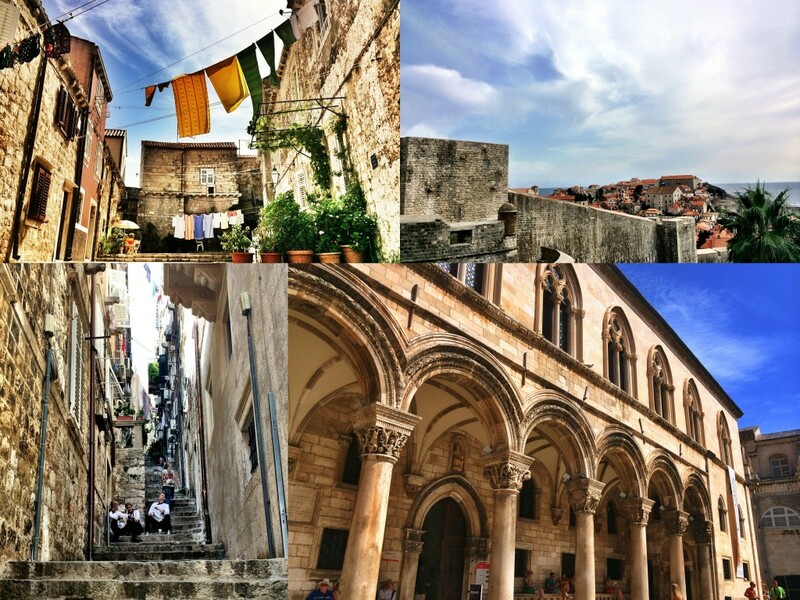 It was the first walled-in old city I’d ever seen (soon to be followed by Dubrovnik and Split). It was so small and beautiful to look at, especially from above after climbing up to the fortress walls. One of the most popular destinations in Croatia, Dubrovnik was crowded, yet its old architecture was stunningly beautiful. Scenes from Game of Thrones are filmed there, so I guess I should start watching it…? People thought I had a few screws loose because I wasn’t freaking out about being at the site of King’s Landing, so maybe I should jump on the Game of Thrones bandwagon soon. The fun really began on the island, Brač, where I met the most amazing people and lived the island life for a few days. We grilled and had “family” dinners, lounged on the beach and laughed so much that my face still hurts from smiling. It was really hard to leave this island. Island life was hard to give up that I decided not to! A few of us from Brač made our way to Hvar. 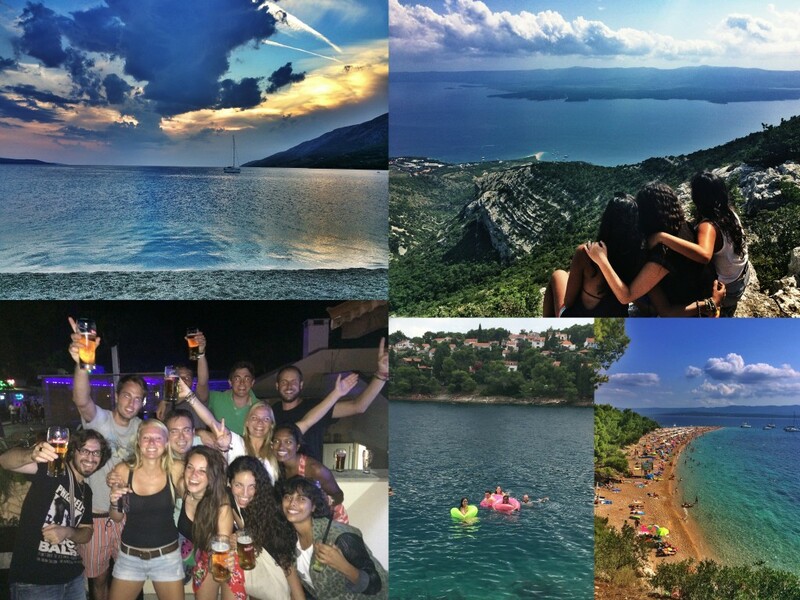 One of the most popular islands in Croatia, it was packed with partying tourists, so we just joined in on the fun! 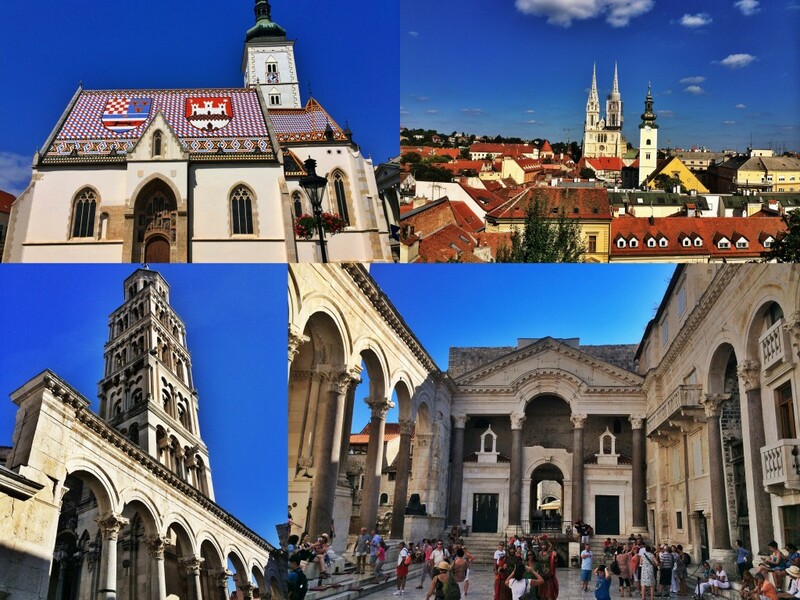 Split and Zagreb were two very different cities, but each were fun to explore. I reunited with my Braç friends in Split and had my first stint of alone time in Zagreb. After four weeks, being alone was weird, but it was nice to spend some time reflecting on how wonderful my time in southeastern Europe was. Saying goodbye to Croatia was tough, especially when it was so COLD when I landed in London! Still, the beauty of London’s iconic monuments is unparalleled. I also was lucky enough to reunite with many friends in London – most of whom I met while traveling! Staying with friends made for a perfect end to this backpacking trip; it was nice to not be staying in hostels for once! It was an epic five weeks and I 100% plan on returning to southeastern Europe, hopefully sooner than later! Looking back on the places I’ve been and the people I’ve met, I know that I am rich in experiences and life. What more could a girl ask for? Pingback: Island Paradise in Croatia: Brač and Hvar - Lavi was here. Pingback: Through My Eyes: September 2014 - Lavi was here. 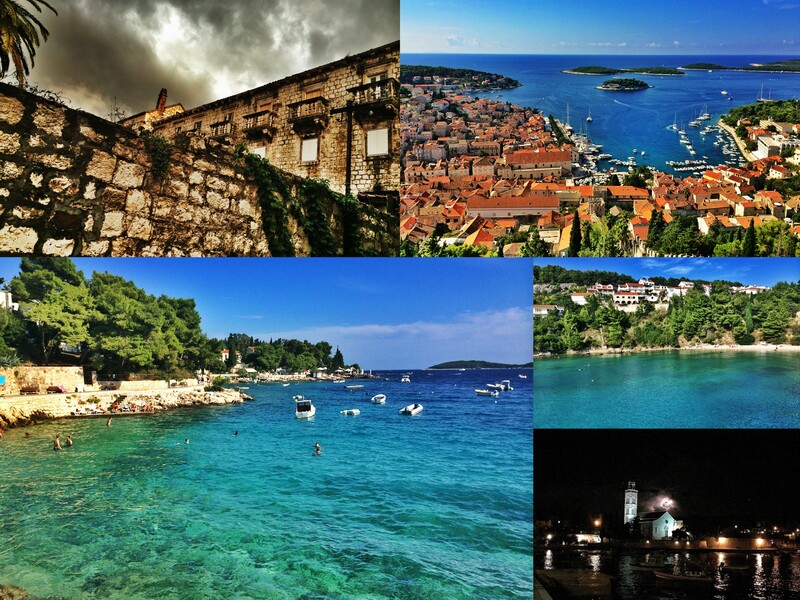 what amazing Pictures, We are going to croatia for a week and we have a day to go from split to either hvar or brac! what do u suggest? 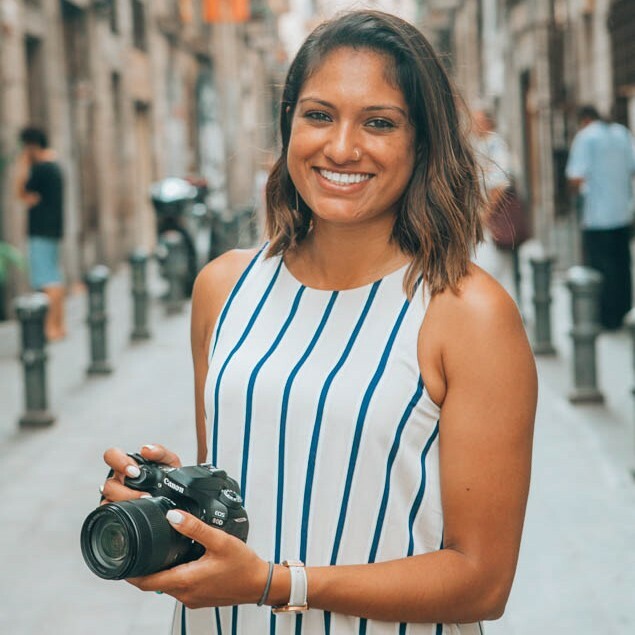 Hi Neha, Bol Beach in Brac is beautiful and relaxed, while Hvar doesn’t really have a beach but Hvar Town has lots of gorgeous rocks you can jump off of into the Mediterranean. Hvar Town in Hvar is more of a party town than towns in Brac, so both places have different vibes. Hvar Town is really picturesque though, I recommend it!